The Highlands Street Fair was AWESOME! 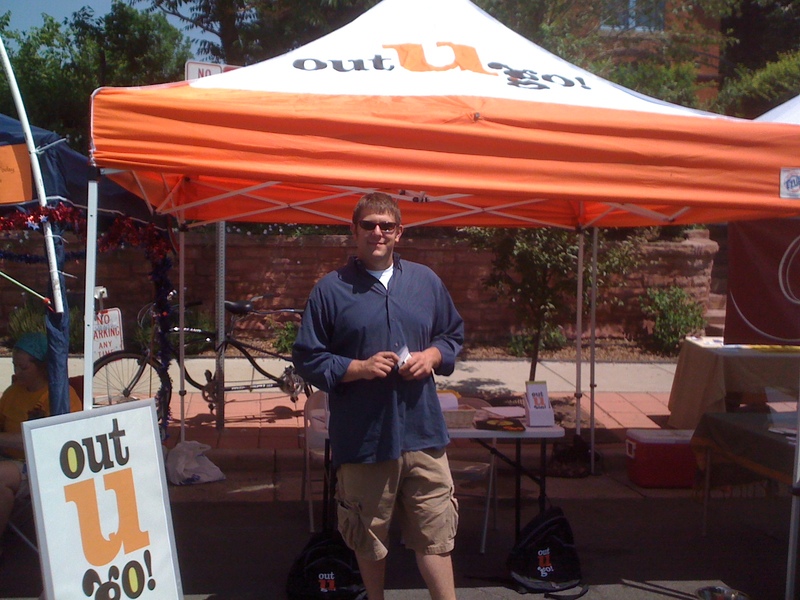 The Highlands Street Fair 2011 was a blast! This event gets better every year which is why we were so happy to help our friends down the road at Out-U-Go! Denver host an awesome booth. Thousands of local residents toured 32nd Street in the Highlands to visit with a lot of the businesses from the area. The Out-U-Go! booth was very popular- hundreds of people enter our raffle to win free dogs! This entry was posted in Boulder Beat and tagged 32nd Street, black lab, boulder, Chicago Canine Rescue, denver, dog, Dog Park, dog walking, dogs, french bulldog, fun, Highlands Street Fair, Pet Industry, playdate, poop, yellow lab on June 29, 2011 by Allie.